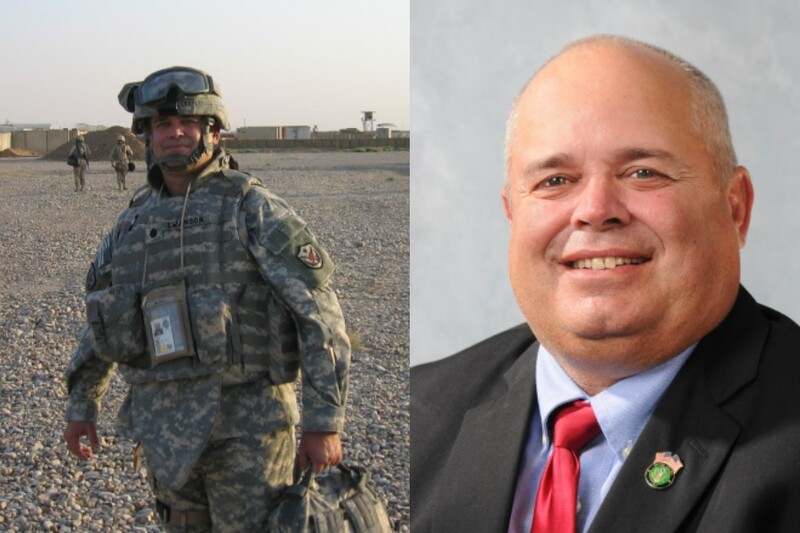 State Representative Dan Swanson announced he will be hosting three Veterans’ Resources Fairs in late August to help connect area residents with state, county, and local government agencies that may be of assistance to them. “As a Veteran and Veteran advocate myself, I know it can be a sometimes daunting task to cut the red tape put in front of our returning heroes. Helping Veterans and area residents to be able to connect with a real, live person from these agencies, face-to-face, is an important aspect to their getting the help and assistance they need,” said Swanson. “Even if you don’t have a specific concern or are not a Veteran, these resources fairs may be helpful in finding out more information on services and programs in your community, that’s why I would invite any person interested to come out and join us at one of these exciting events,” Swanson continued. The Veterans’ Resources Fairs will take place August 29-31 in Aledo (Mercer County), Galesburg (Knox County) and Princeton (Bureau County). Admission to all three events is FREE and refreshments will be provided. In addition to staff and booths representing local agencies and state agency staff, Rep. Dan Swanson’s Constituent Service staff will be available for consultation during the events. To sign up for a booth at the events as an exhibitor, please contact Rep. Swanson’s District Office at 309-334-7474.